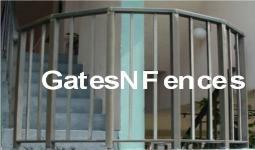 intend for it to. 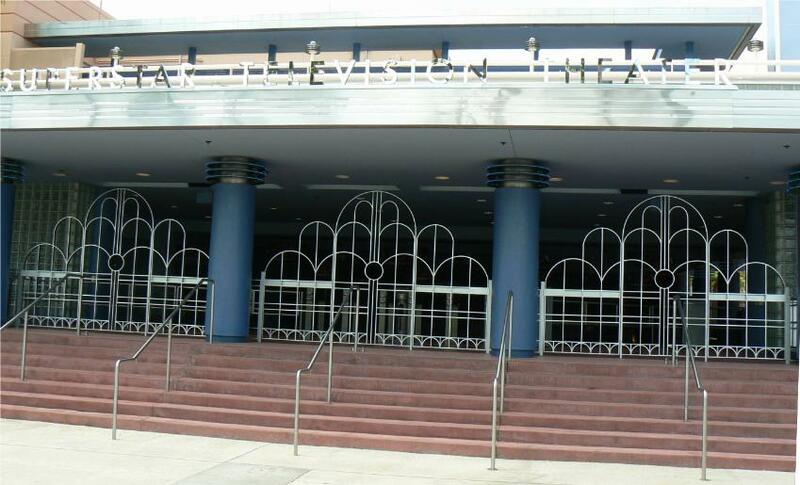 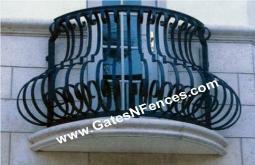 The Designs of railings also need to conform to health and safety requirements. 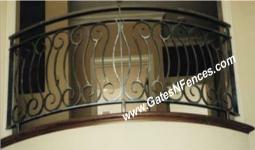 how you want your railing to fit into the décor of your home. 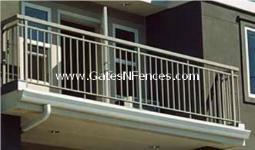 Do you want a railing that fits an overall sleek deck design. 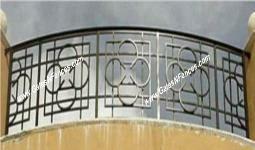 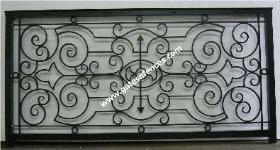 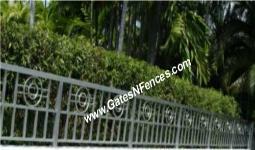 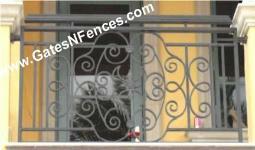 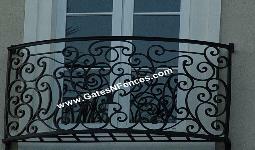 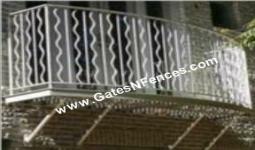 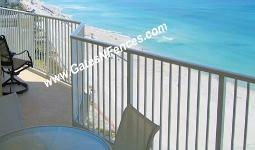 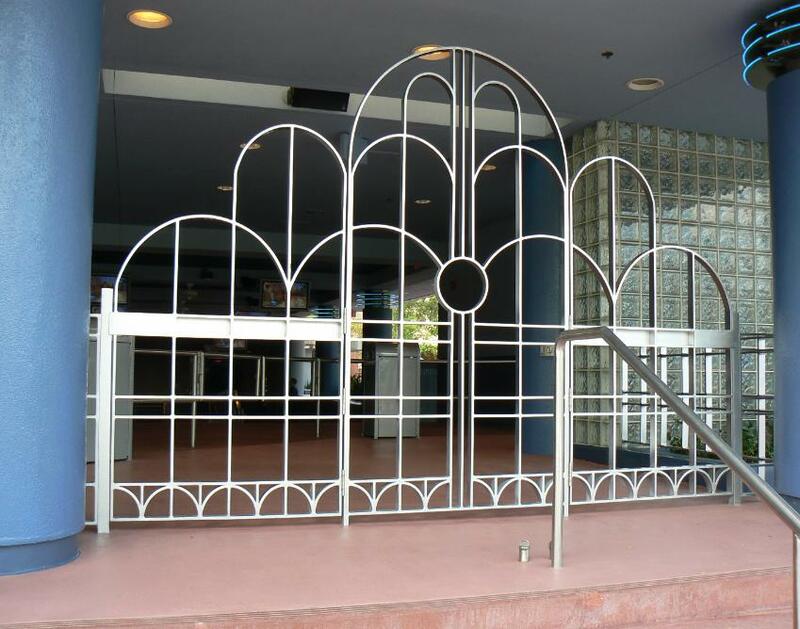 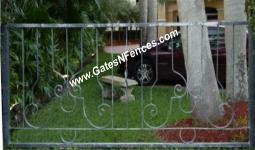 Porch Railings, Deck Railings in Metal, Aluminum, or Wrought Iron Steel. 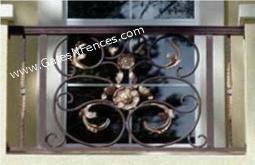 excellent choice for a contemporary look. 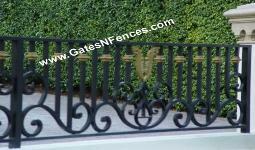 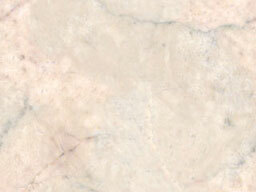 They are extremely durable and hold up well under harsh weather conditions. 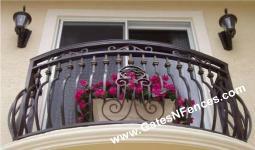 fabricate elegant custom railings replacements for your existing handrail.